A client recently told me how much their estate agency spends on advertising and marketing every year. It wasn’t pennies, and even though I was shocked, I certainly wasn’t surprised. It can take a lot of cash to cut through the noise created in the marketplace. Whilst we were chatting, they mused about what they could do to reduce this cost somewhat, and still continue seeing a healthy number of enquiries. I mentioned that one of the most valuable marketing tools is something you don’t actually pay for – word of mouth recommendations. This is something they hadn’t considered. People love to share their experiences of being a customer, particularly in the world of home buying where their emotions play a big part in driving their purchase. 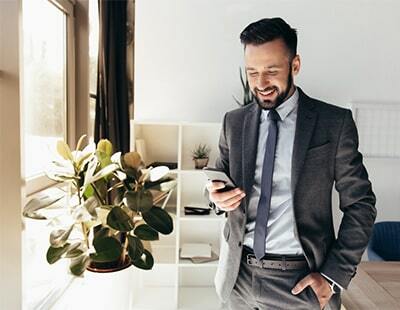 Because of this investment, customers’ experiences are often lasting, so if they are able to recommend an agent to one of their peers they most likely will. When you look at the figures, it makes word of mouth marketing difficult to ignore. According to Nielson, 92% of people will trust a recommendation from family and friends over any form of advertising. Which certainly makes actively creating potential referrals worthwhile. So what can you do to increase the chances of referrals from your customers? It all really boils down to how the customer is treated, rather than how the company is presented. Here are our top three tactics to get people talking about you. Rather than thinking of maintaining a good customer relationship with your clients when they buy or sell their house, think long term and aim to establish a relationship as if you will do business with them for years. Why is this important? Because with a strong relationship, you are far more likely to be remembered by your customer – weeks, months, or even years down the line. They will feel loyal to you because you took the time to nurture your relationship with them. Loyalty should be far more than a pleasant effect from the success of the agency. It should instead be the foundation of the business, and inspire a service which motivates people to talk about you in a positive light. Even if a customer doesn’t end up using your services, if they have a good association with you and your company, they will almost always bear you in mind in the future, and let others know of their feelings. Be available, even outside office hours. Part of giving a great service that people will want to tell the world about, is being available for customers when they need you. I know from my own experience that buying or selling a house can be tricky to juggle around a job, and time during working hours is precious. Due to this, customers are often under an extraordinary amount of pressure, and have queries or worries that they don’t want to put off or can’t afford to ignore. Of course, branches are closed outside of office hours, but being there for customers when they want to communicate offers a reassurance that can go a long way to strengthening your relationships with them. At Moneypenny, we’re certainly finding agents leaning on our out-of-hours service, and demand is increasing as agents continue to up their game, eager to give an ever greater customer experience. A friendly person answering their call can set a customer’s mind at rest, and offers the level of service people love to talk about. You’re only as strong as your weakest link. So how do you know what your weak spots are? The chances are that you’re too close to the day-to-day running of the businesses itself to have a really clear picture of what may not be working as well as it could be. 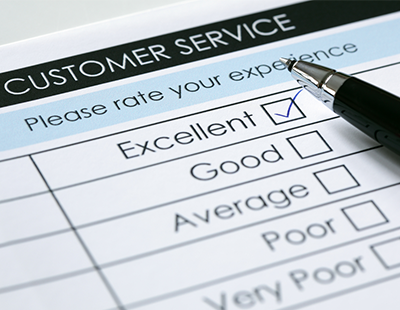 So invite and encourage your customers to give you feedback on their experience. They will enjoy the importance you place on their opinion, and in turn, the opinion they give you will further strengthen their relationship with you. Let them know that you really want to know what their experience was like, and how you fared. Getting them talking to you will encourage them to talk to others about you. If you’ve created a standout customer service, welcome those compliments and showcase them on your website and in your branch. 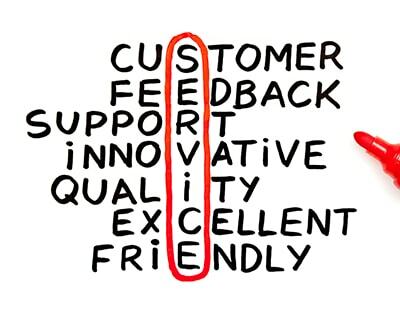 Likewise if customers suggest areas of improvement, act on them.